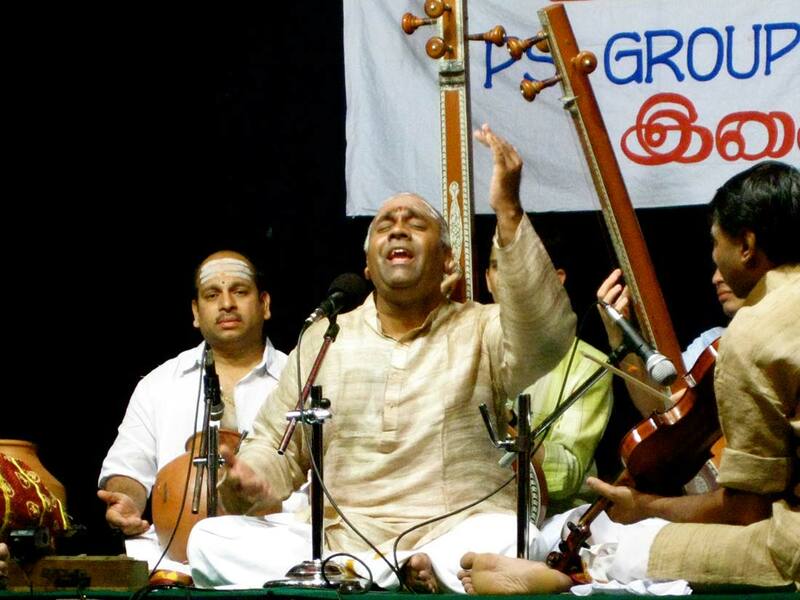 Myranda began studying South Indian Karnatak classical music in 2007 with the respected mrdangamvidwan Poovalur Srinivasan (“Sriji”) at the University of North Texas. 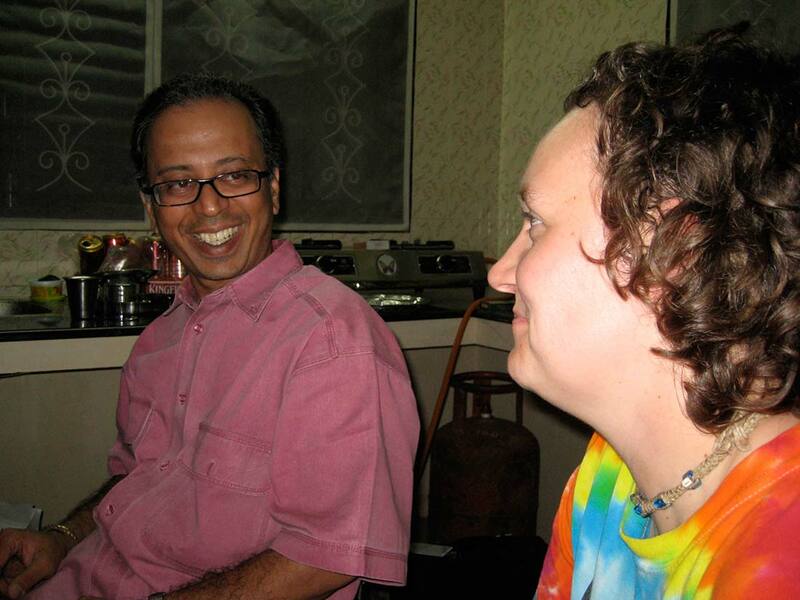 Learning about Karnatak improvisational techniques from Sriji changed her worldview on rhythm and inspired her to pursue the classical music of South Indian as her focus area in ethnomusicology. 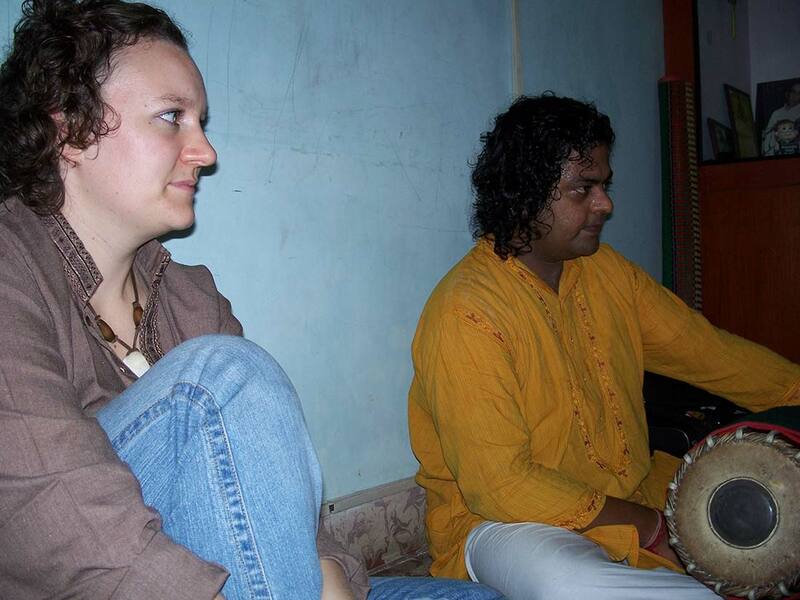 Myranda has spent an extensive amount of time studying music and culture in South India, particularly in the cities of Chennai, Mysore, and Bangalore. 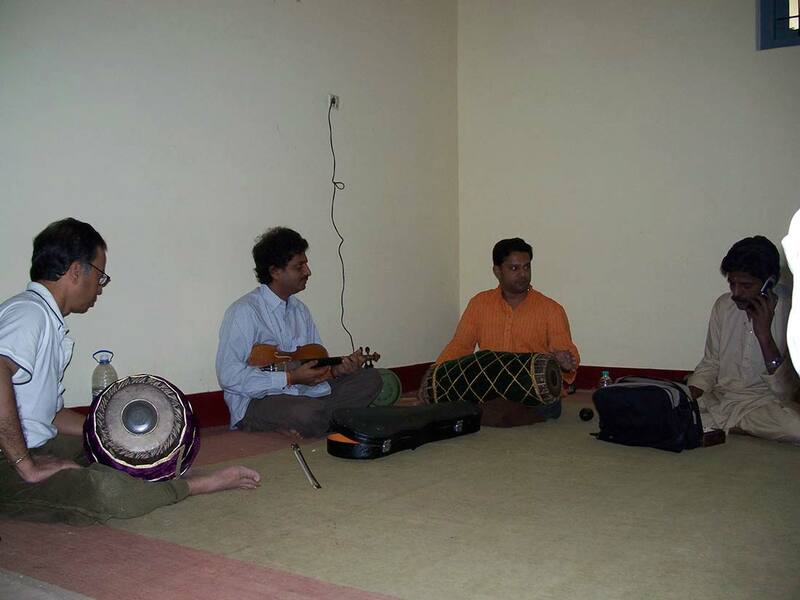 As a Master’s student, she was interested in the social, cultural, and economic impacts of gurukulavasam, the oral transmission system used by Indian classical music artists. 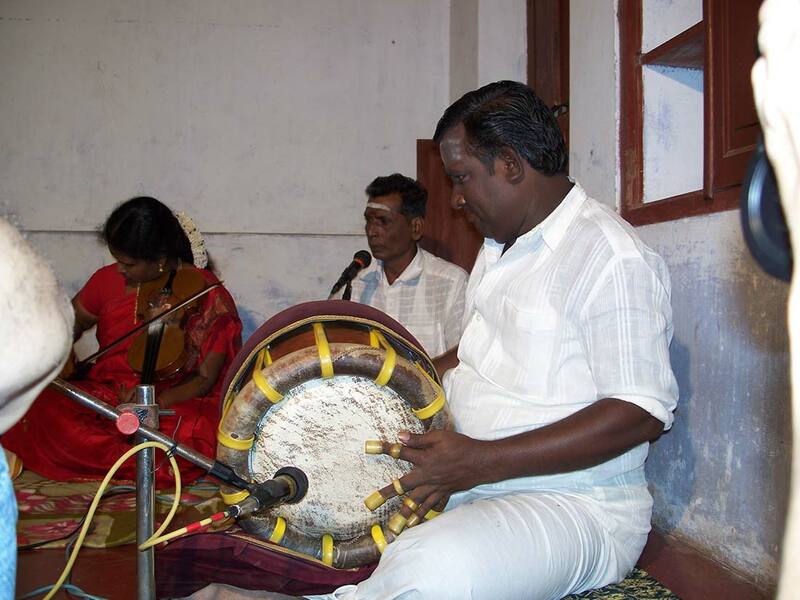 Studying with respected Karnatak percussion artists from the region for more than three years between 2007 and 2011, Myranda gained firsthand insights on how the guru system is being translated to modern day contexts in contemporary South Indian society. 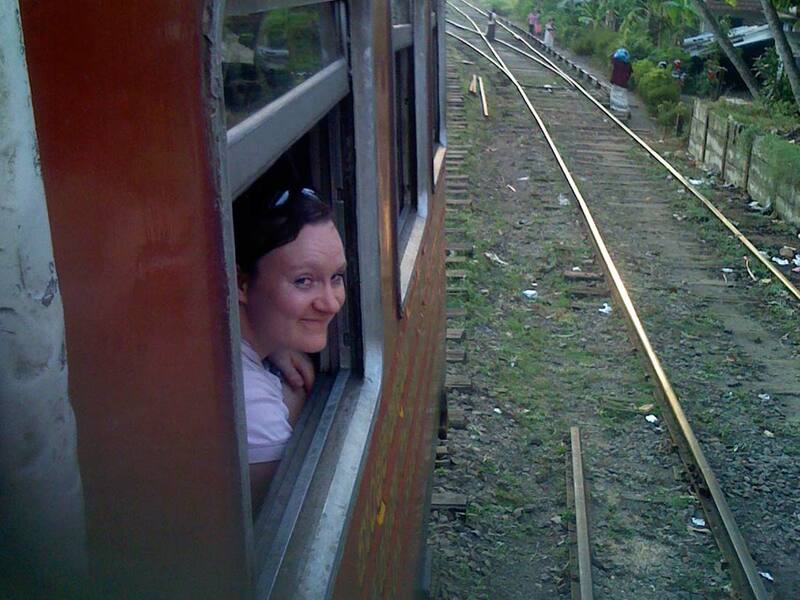 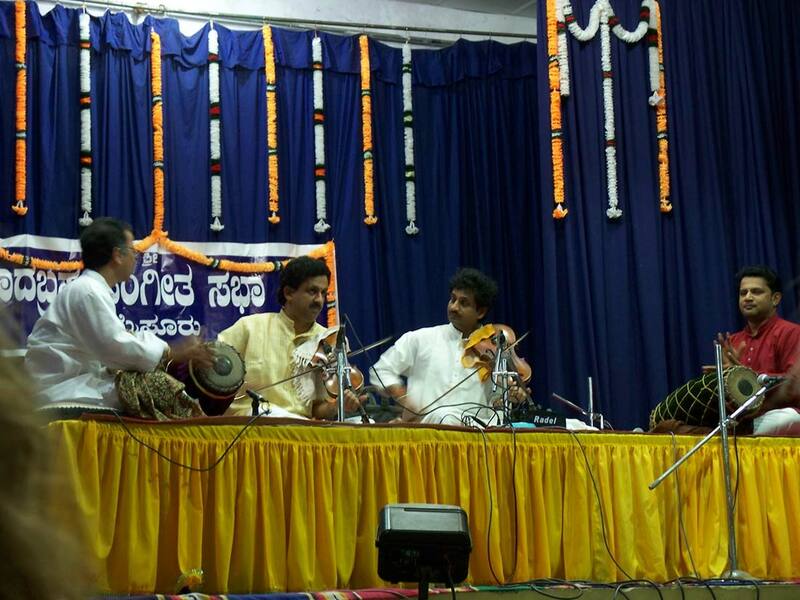 For her doctoral research, Myranda has shifted her focus to Karnatak fusion music in the city of Bangalore, Karnataka. 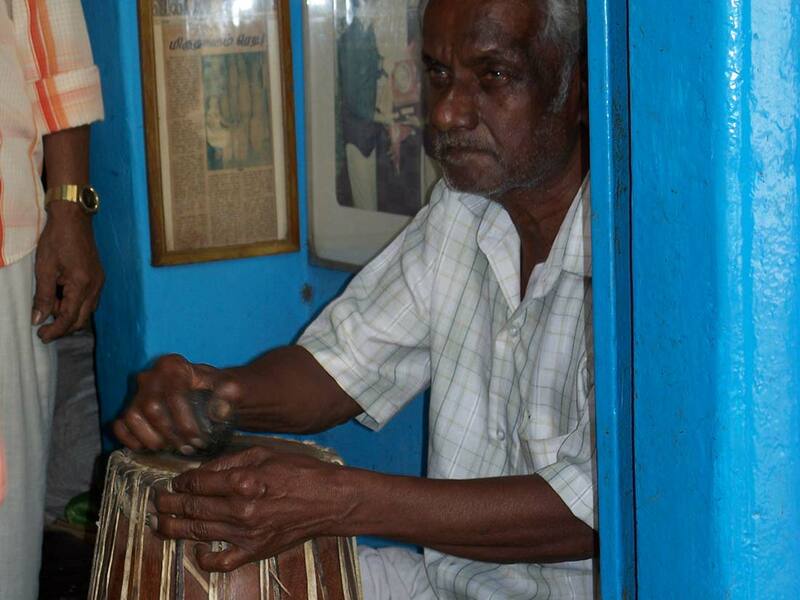 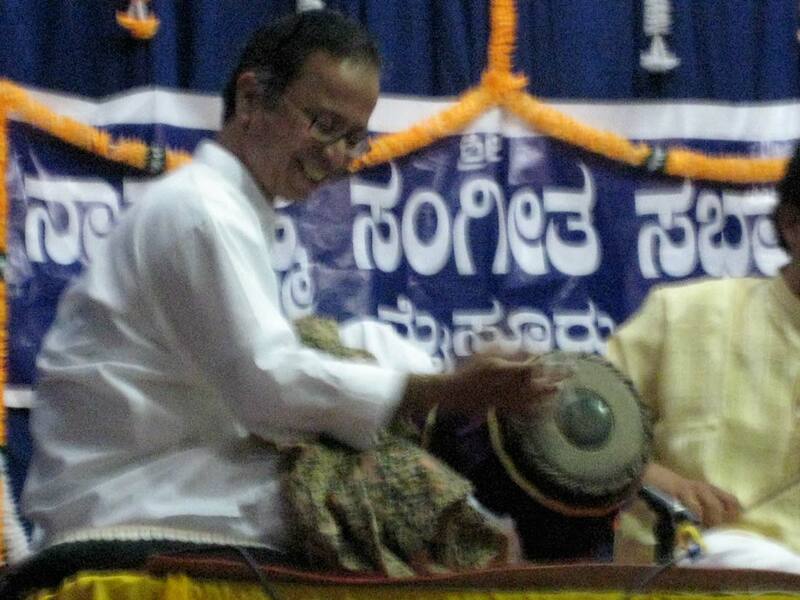 Her forthcoming dissertation explores the unique forms of social, cultural, and economic agency that fusion music practice provides to Karnatak classical percussionists and how fusion music is contributing to globalization processes in the region.